A 17-year-old girl was raped and impregnated by her stepfather, Jondrew Lachaux. Lachaux and the girl’s biological mother, Kellie Phillips, then abandoned the girl and her 3-year-old half-sister Bessie Lachaux, who had special needs, for eight months while they took a road trip with their other five children, ages 9, 8, 7, 4, and 1. All the children were homeschooled. Lachaux and Phillips abandoned their daughters in August 2014 with inadequate amounts of food and medication for Bessie, who had breathing problems. They forbade the older girl from getting outside help. Phillips reportedly did not know that the 17-year-old was pregnant. The girl gave birth at home without assistance and Bessie later died. On hearing of his daughter’s death, Lachaux came home to hide the body and forced the 17-year-old and her 4-month-old child out on the streets. The abuse came to light when the girl sought shelter at McCarran International Airport. Airport staff noticed that her baby was sick and called the authorities. The baby was hospitalized for malnutrition and dehydration. 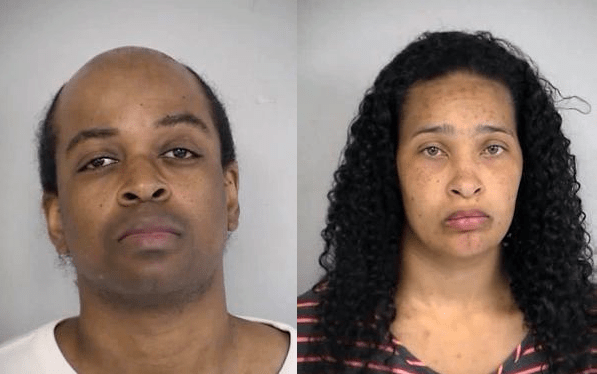 Lachaux and Phillips were charged with child abuse.